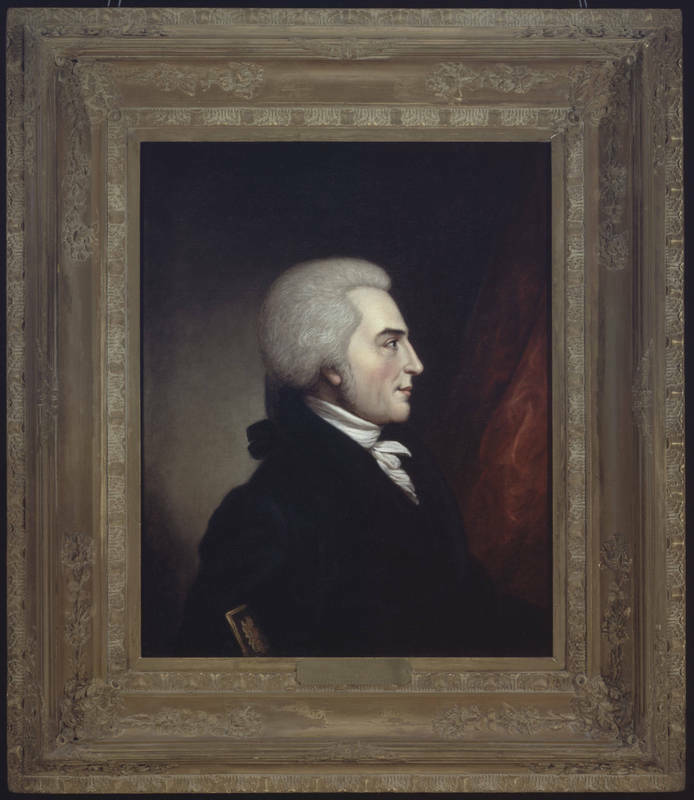 After the death of Davie's wife and his defeat in 1803, he decided to retire from politics and leave the state. In 1805, he relocated to his plantation, "Tivoli," in Chester County, South Carolina. In 1810, the trustees conferred upon him the title of "founder" of the university and, in the next year, granted him the university's first honorary degree, a Doctor of Laws. He was sixty-four years old when he died on November 5, 1820, and was buried in the Old Waxhaw Presbyterian Churchyard in nearby Lancaster County.